Saudi Aramco, the world’s biggest oil producer, made EBITDA of $224 billion last year, almost three times as much as Apple, the state-owned company disclosed on April 1 in its debut bond prospectus. The group’s net income was $111 billion. Previously reluctant to publish details of its finances, Aramco disclosed its financial statements in order to issue public debt and finance its $69 billion acquisition of a stake in Saudi Basic Industries Corp (SABIC) from the kingdom’s sovereign wealth fund, the Public Investment Fund. 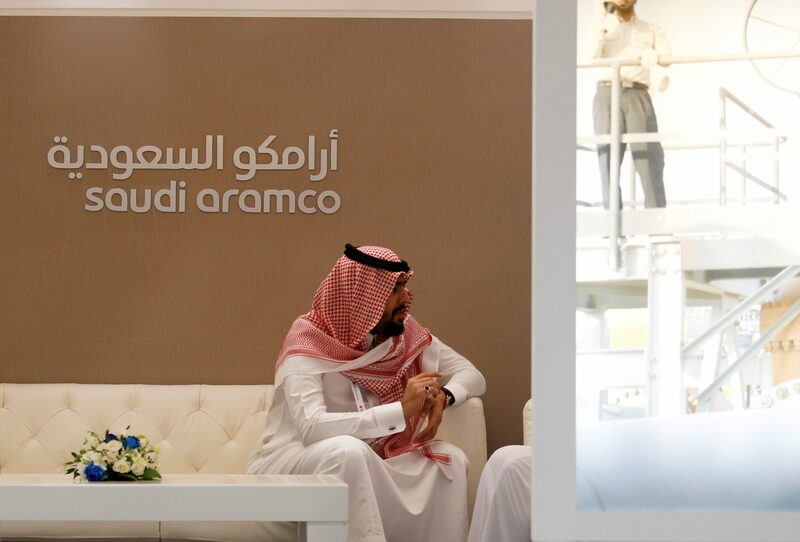 Rating agencies Fitch and Moody’s have graded Aramco at A1 and A-plus, in line with the kingdom’s own level.